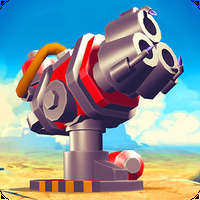 Transformers: RobotsInDisguise Android - Free Download Transformers: RobotsInDisguise App - Hasbro Inc.
"Help your favourite Transformers to defeat the enemies." 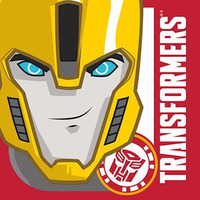 We are working on the description of Transformers: RobotsInDisguise developed by Hasbro Inc. 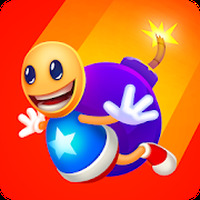 Developer: Hasbro Inc. is based in United States	- Developer trusted by Android Market. Installation requirements: A minimum of 43M of free memory space and Android 2.3.3 or higher. Do you like Transformers: RobotsInDisguise?